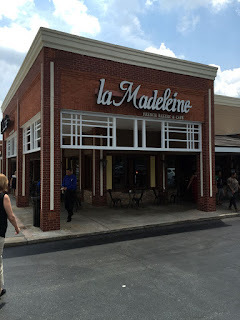 You can find this location of La Madeleine at 1165 Perimeter Ctr W, Atlanta, GA 30338 in a small strip shopping center in front of REI in Dunwoody - there are other eating options nearby including a Honey Baked Ham location and Zoe's kitchen. Parking is along the front of the strip mall or in the large lot to one side. 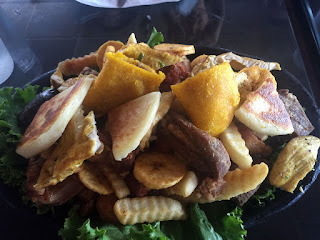 This place can turn into a zoo during lunch so you may want to adjust your times to come a bit early ore after 1:00 PM. The building is on the corner and is easy to see from the street (when traveling on Perimeter Center W - the street that turns into Abernathy on the other side of 400). 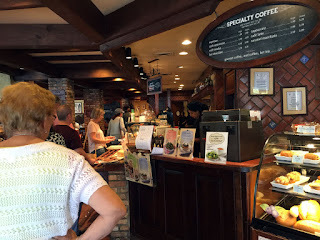 I've had occasion to eat at La Madeleine several times as it's close to my work - the decor is supposed to be French provencal I think - woody on the interior and a bit dark. 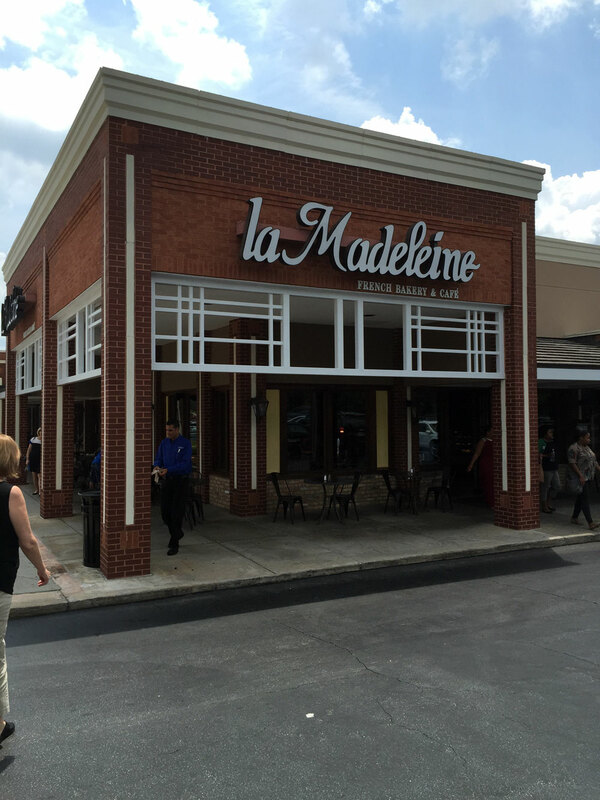 This is more of a fast-casual concept although it has existed long before the term has come into common use. 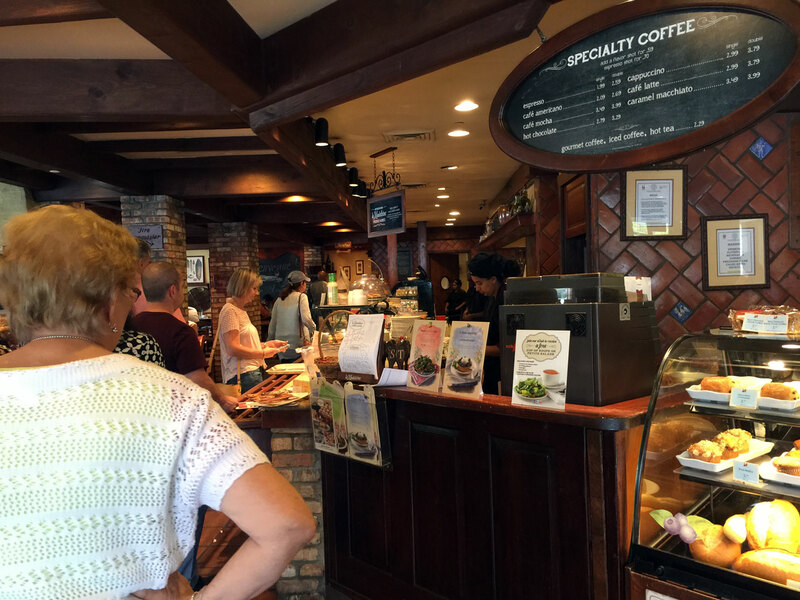 You wait in line and order at a counter from several options for lunch - they include soups, salads, quiche, pasta and croissants for the most part with some accompanying sides. 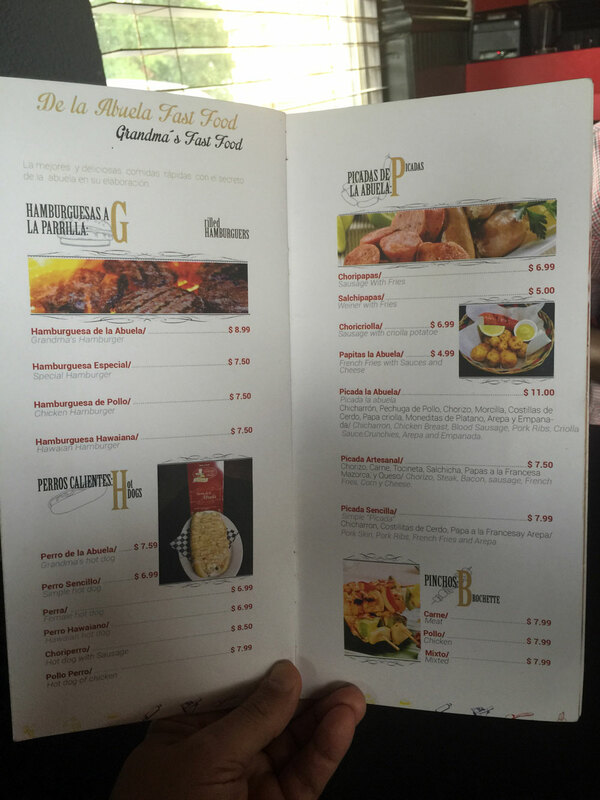 They also have a few classic "French" dishes, your basic meat-and-two. 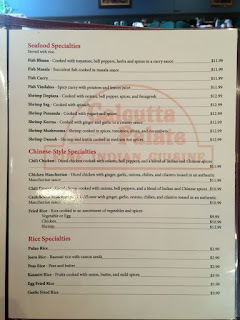 Most items are made-to-order. 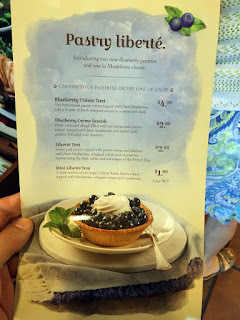 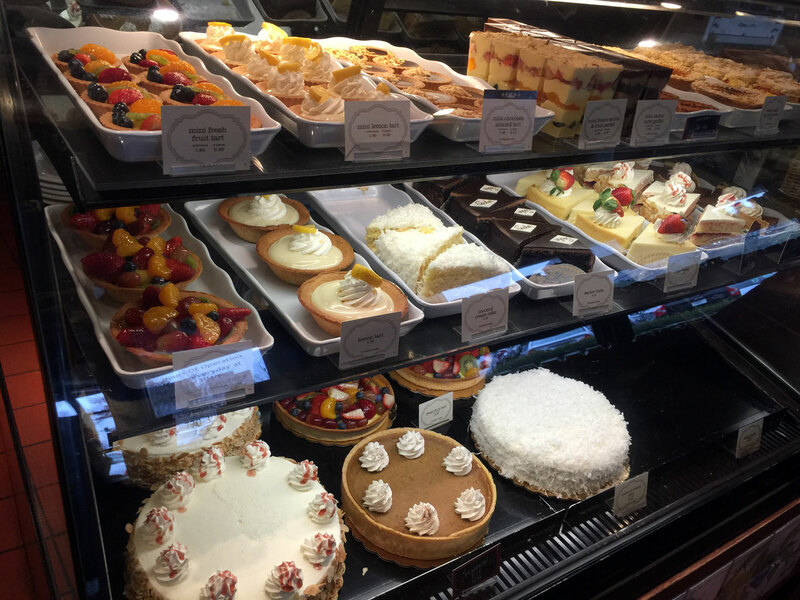 La Madeleine is also a bakery with several bread and dessert options. 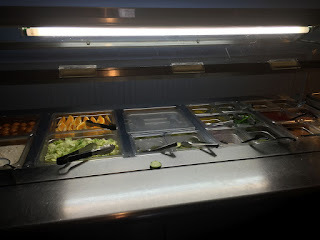 I usually end up here for a quick lunch - you queue up in a continually flowing line and end up at a table somewhere - it's a little confusing as you proceed about what you are supposed to do but it's a bit like being in a cafeteria where you tell the people on the other side what you want as you proceed. 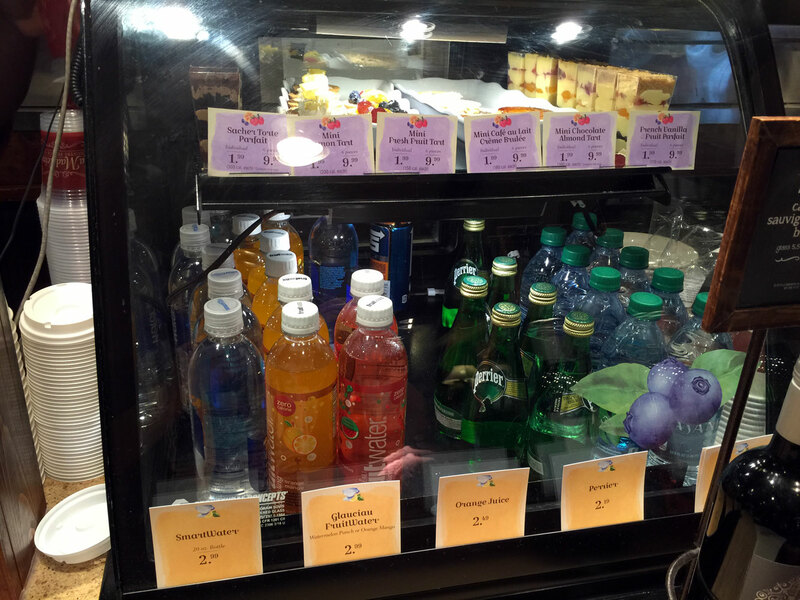 At the end it's tallied up, you pay and then you grab a cup for your water, soft drink or tea. 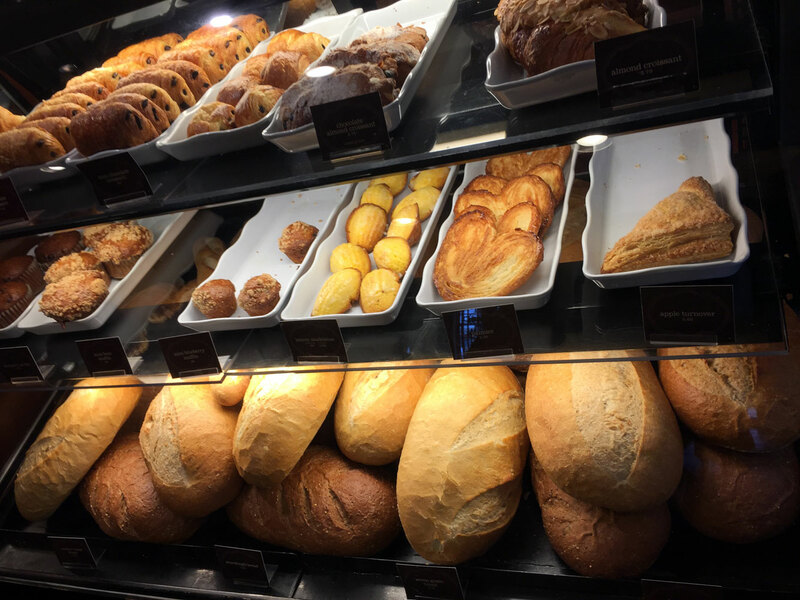 You can also grab from a container of bread, but it's very often empty so you may have to come back for some. Some items will have to be heated so they will eventually be brought to your table. 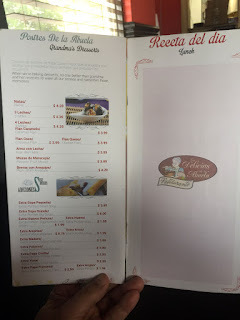 I'm not much of a sandwich guy so I don't remember if I've had any of the sandwiches. 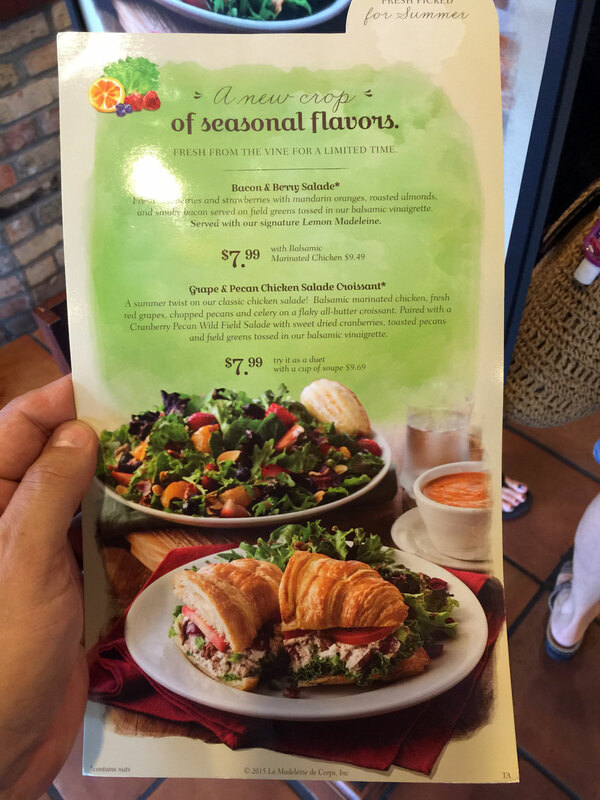 I usually go for the salads and add a bit of chicken, or I order the soup and half-salad. 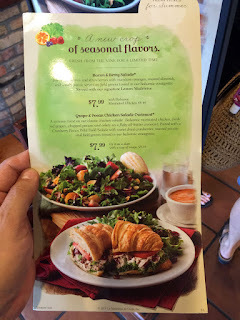 I like the Cranberry-Pecan Wild Field or the Strawberry and Bacon Spinach - when you add chicken it comes out to be about $10 or so. 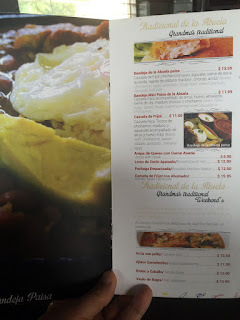 I've tried a couple of the chicken dishes (with rice and veg - broccoli or asparagus and they were both very passable. The gravies I've tasted have been just a bit heavy-handed but rather that than flaccid. In all the service is good - the people behind the counters are responsive and friendly. 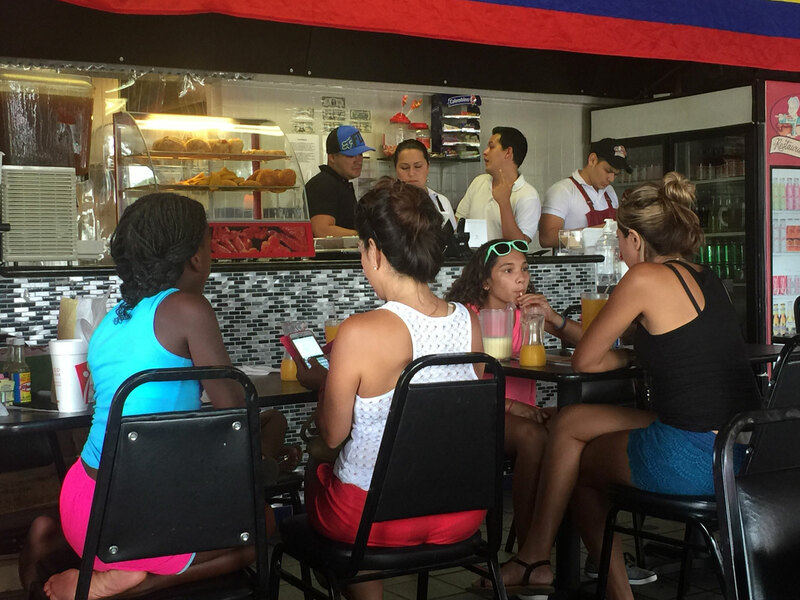 They respond best if you are nice to them so be nice, this type of work is much harder than it looks and they're on their feet all day. Delivery to the table of any food ordered that has to be prepared is fairly slow so allow for that - it's also why I usually order the salad which is given to you before you leave the line. 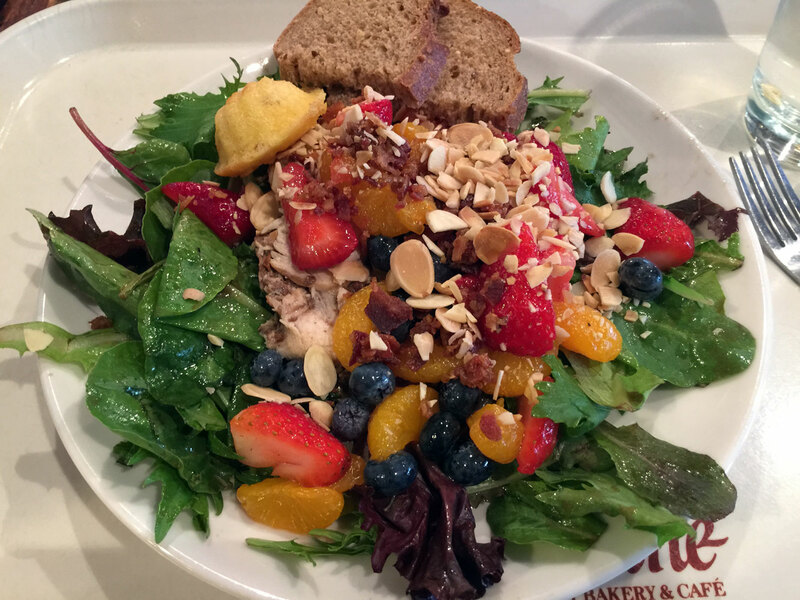 In all the restaurant to me is best for the salad options due to speed and marginally good for anything else. 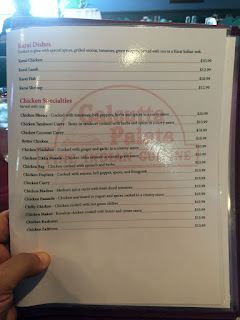 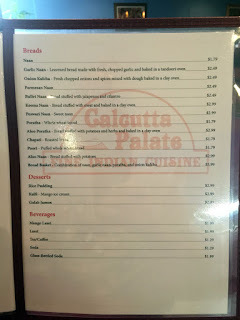 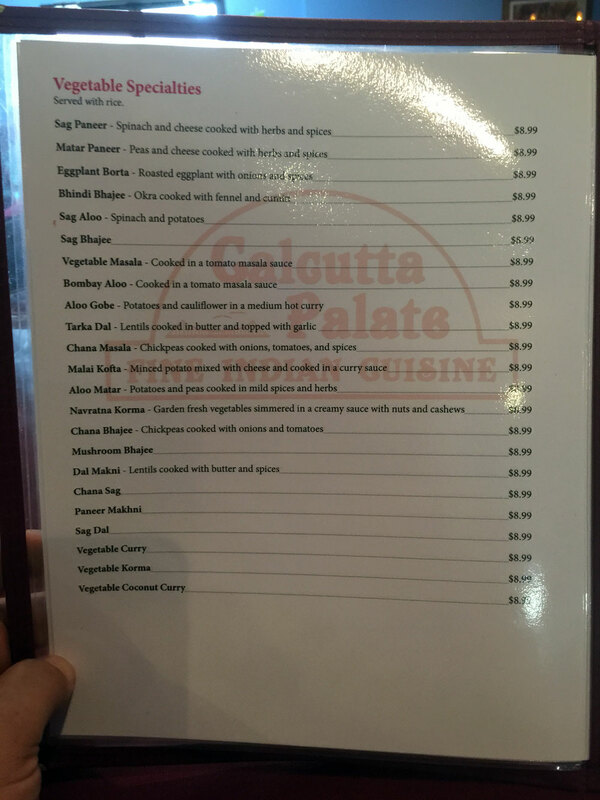 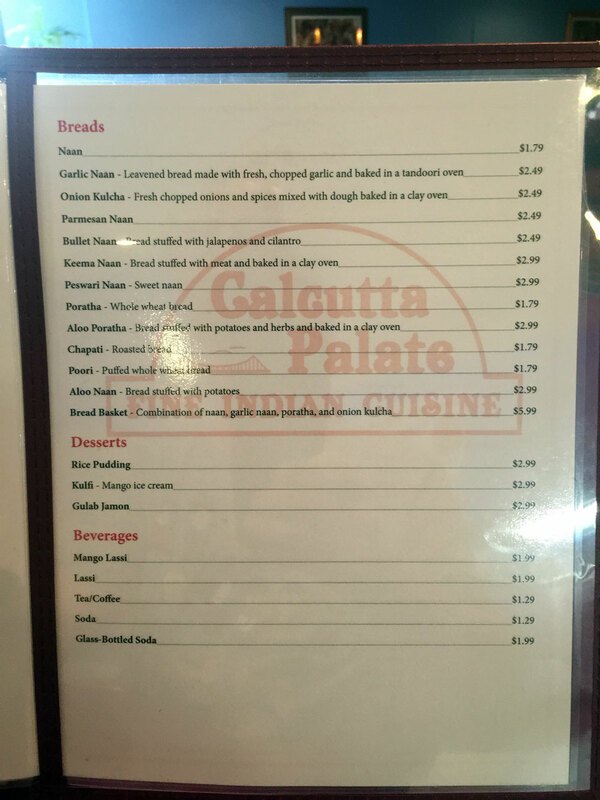 You can find Calcutta Palate at 5600 Buford Hwy NE, Atlanta, GA 30340 just North of i285 in Doraville - this is a free-standing building to the right of the Buford Highway Farmers Market - it's a bit hard to see but it shares the same parking on the North (right side) between the farmers market building and Longmire Way. The building is fairly nondescript - painted beige with a darker roof and entryway on the side facing BufHwy - the actual entrance is on the long side facing the Farmers market - it's outlined in blue with "Welcome" above the door. 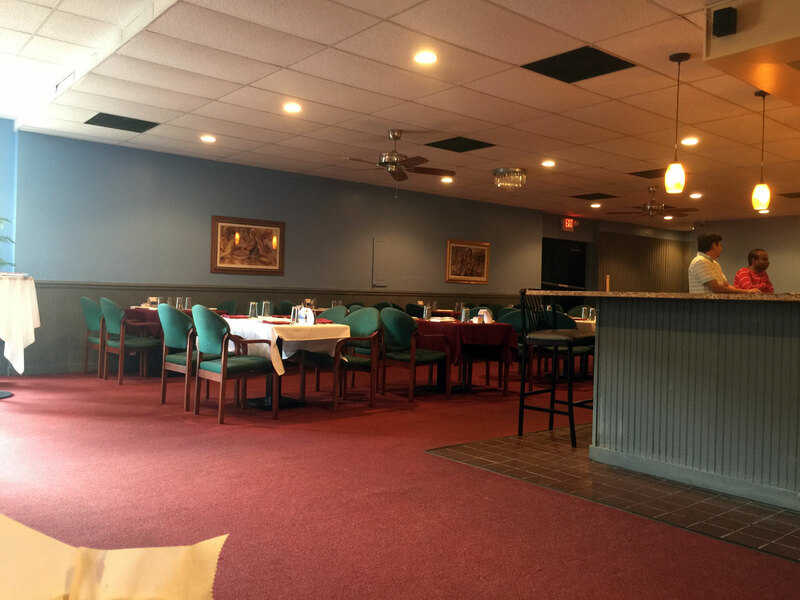 The restaurant itself is fairly large and could make a good spot for a catered party. Furnishings are sparse and are a bit "conferency" - meaning the tables and chairs look to have come from a conference room in an office somewhere. 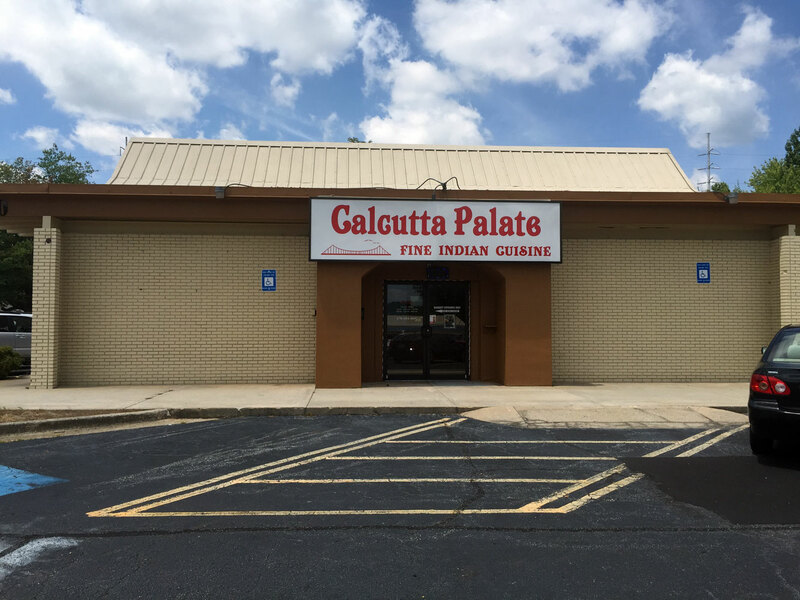 There are about 2-3 tables of food, two hot and one cold with the usual assortment of Indian favorites. 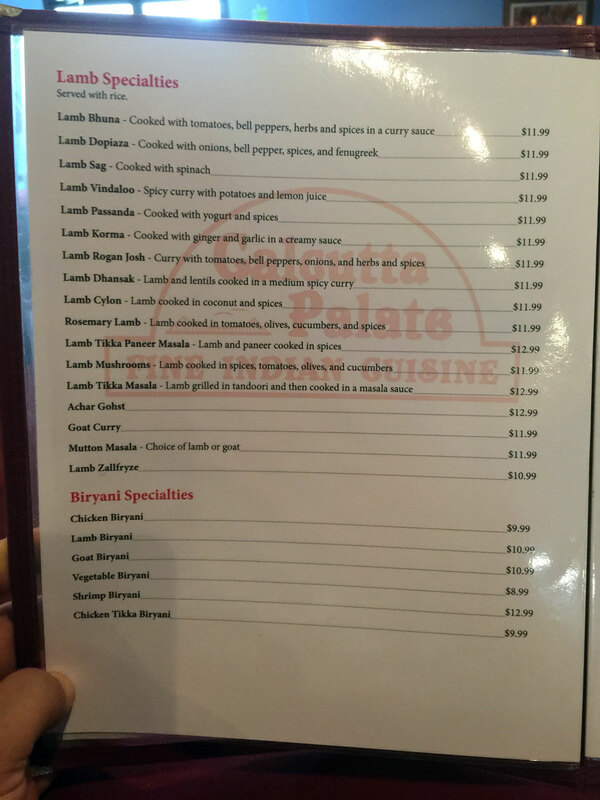 The menu is fairly extensive but of course I was here during lunch and wanted to get a broad spectrum of flavors. 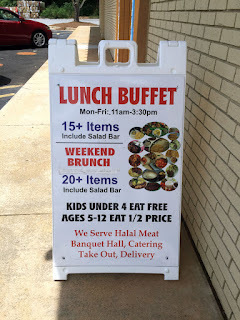 I find that buffets are really useful to find out the restaurant's general approach to its food. 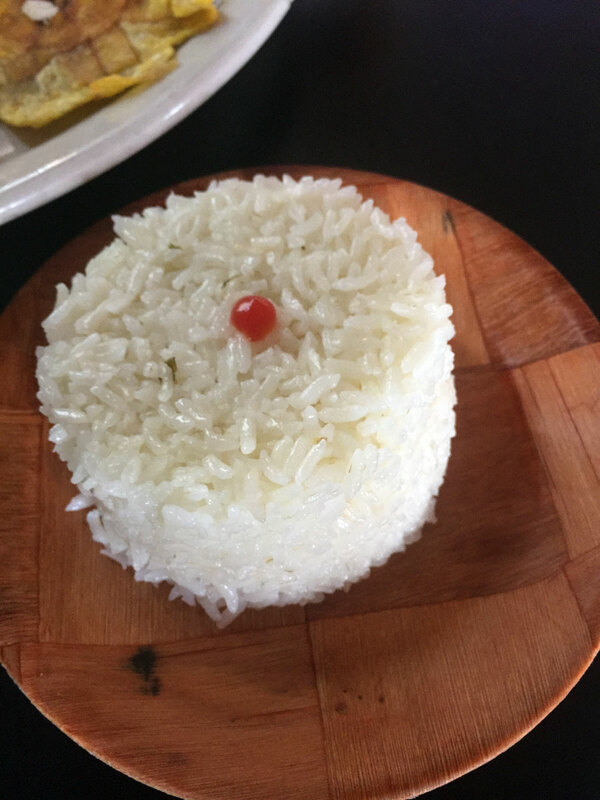 Once you find a couple of things you really like it's much more likely that you'll come back for the broader dinner menu. The prices in general look very reasonable but the buffet is very reasonable - less than $10. 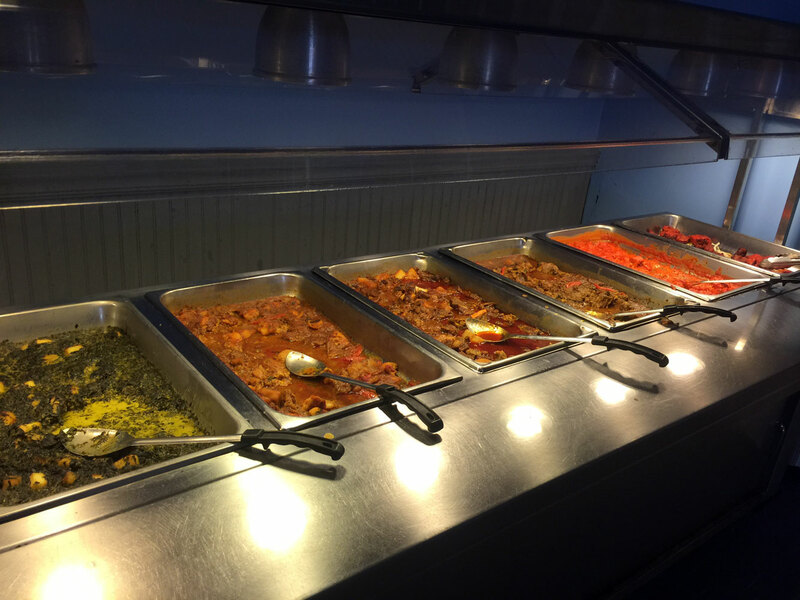 Items on the buffet are separated into veg and non-veg which is common in Indian restaurants. The chilled unit had the usual salads, onions, bitter pickle, fruit, keer and gulab jamun. Once seated the owner? comes by and asks about drinks - you can go for the buffet and load up. 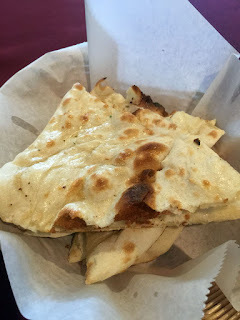 A few minute later comes some fresh naans. Overall I thought the food good but nothing special - I was hoping for more distinctive flavors and some of these were a bit flat. 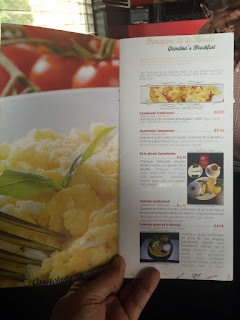 I was amazed by the tindoora as I believe this is the first time I've seen that at a buffet (must be the BufHwy influence?) 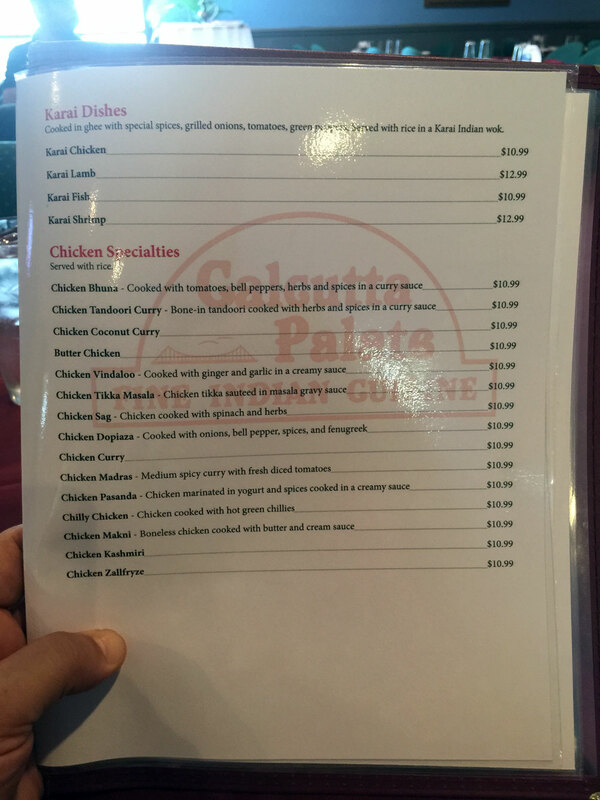 The Chicken Tikka Masala was very thick - a bit too rich for my tastes but most will like it. 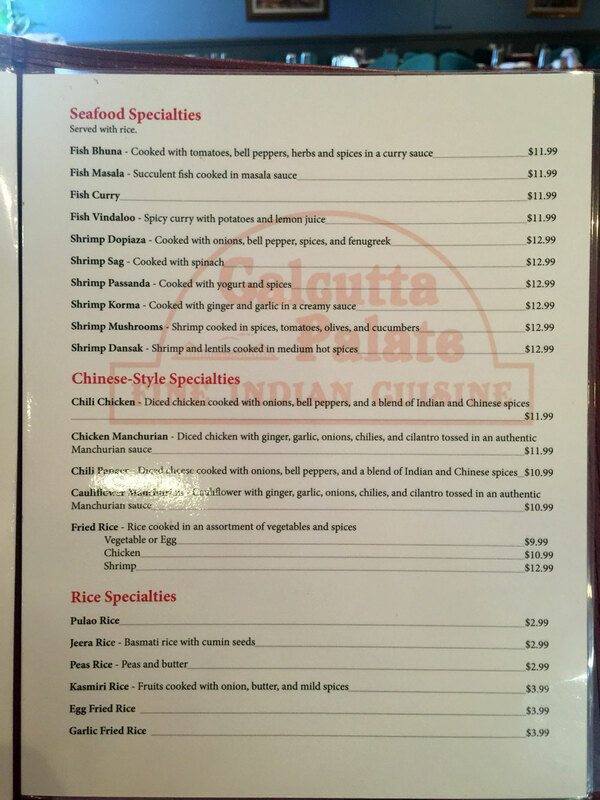 Overall, I think if you're in the area and want to try something different this is a good choice. 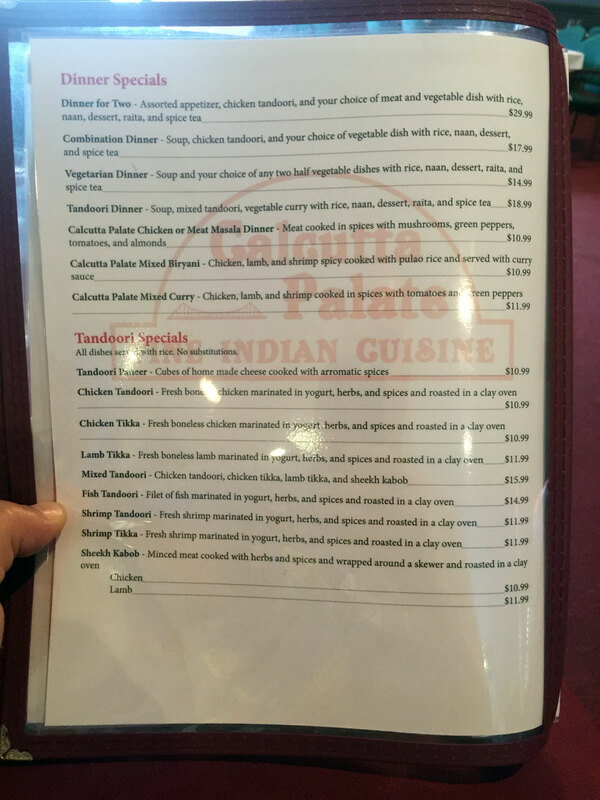 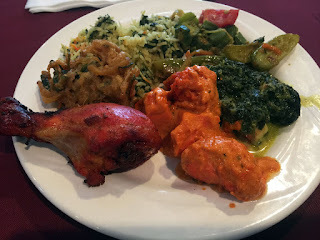 A note to the owner - you may want to think about having one or two dishes that are either very unusual or very flavorful on the buffet - most of my friends who love Indian food are looking for something very spicy (not too hot but very flavorful) to make the meal memorable. 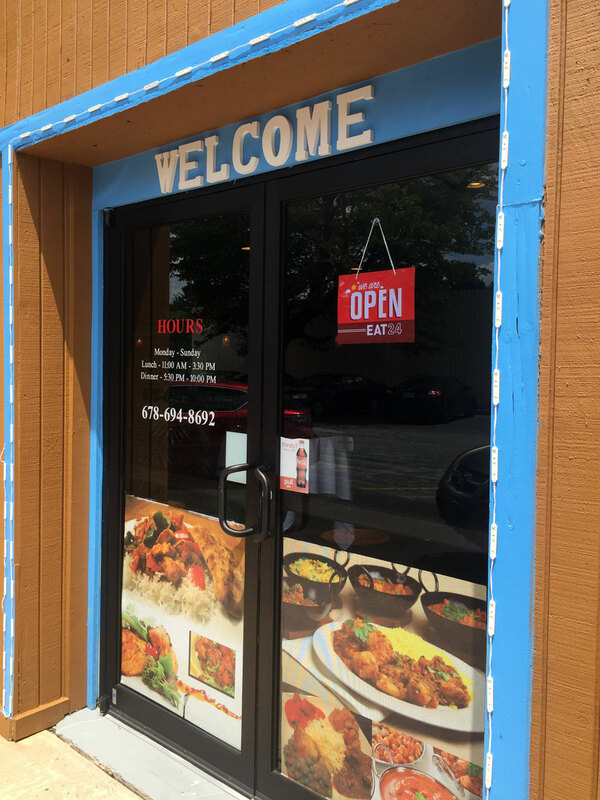 To be successful in Atlanta you need to have some type of hook and there's too much competition to rely on low prices or average flavors. This is just my opinion - it won't keep me from returning to see if my opinion matters! You can find Las Delicias de la Abuela at 5499 Buford Highway NE, Doraville, GA 30340 across from a large QT just South of I285. 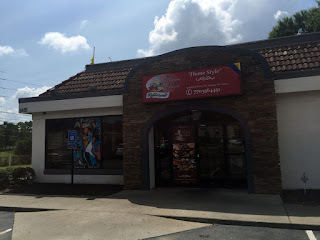 The building has had many restaurants at the same location including several Mexican - from what I recall it originally held a Del Taco - the building still has that same shape and appearance from the street. 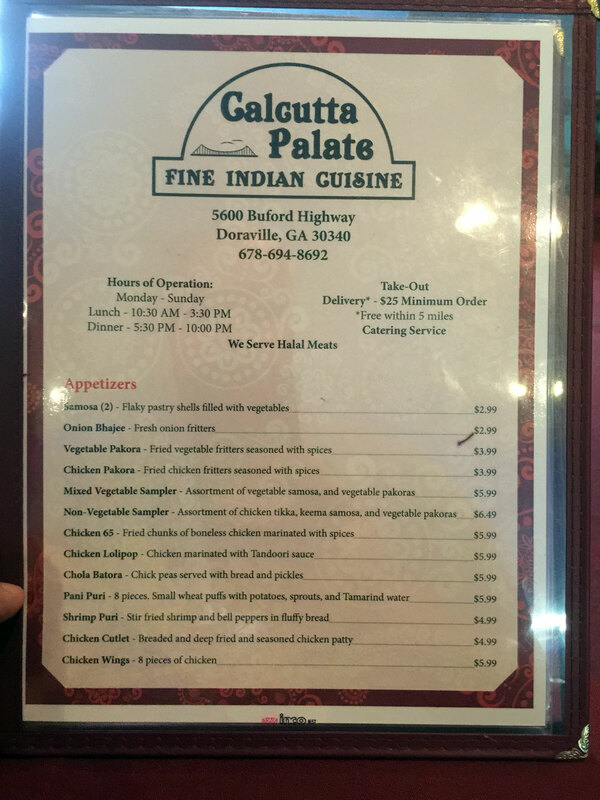 Parking is in a lot that surrounds the building and it can be a bit difficult to get to from the North as BufHy is divided to provide turning lanes to I285. 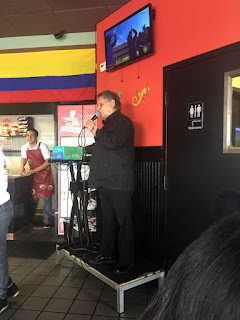 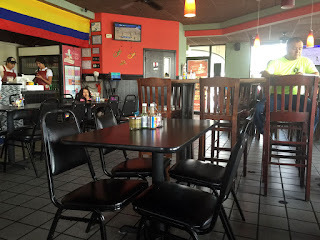 The restaurant is a bit on the small side which harkens back to its fast-food roots - on one occasion while I visited there was a guy singing classic Colombian tunes but that may have been the exception rather than a regular thing. 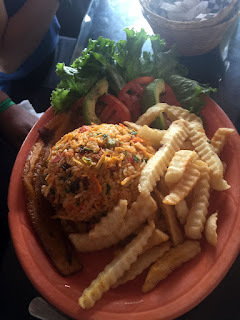 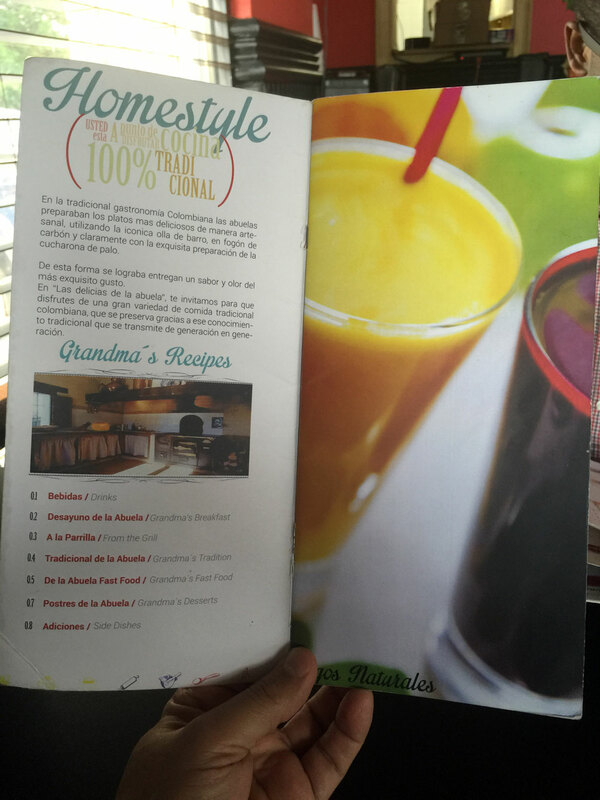 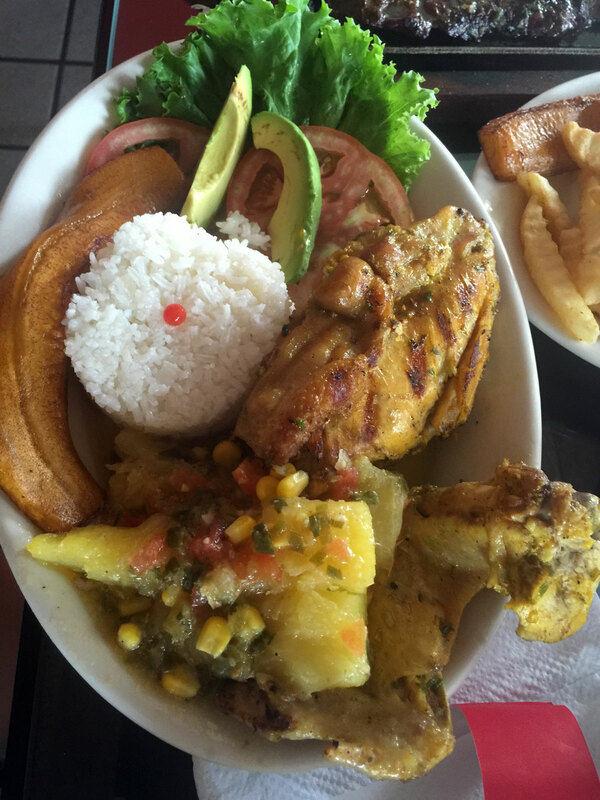 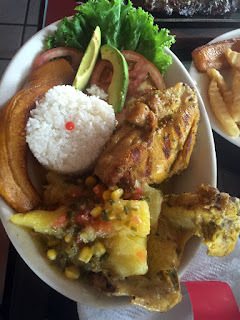 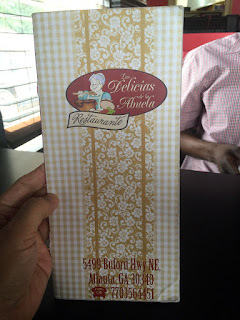 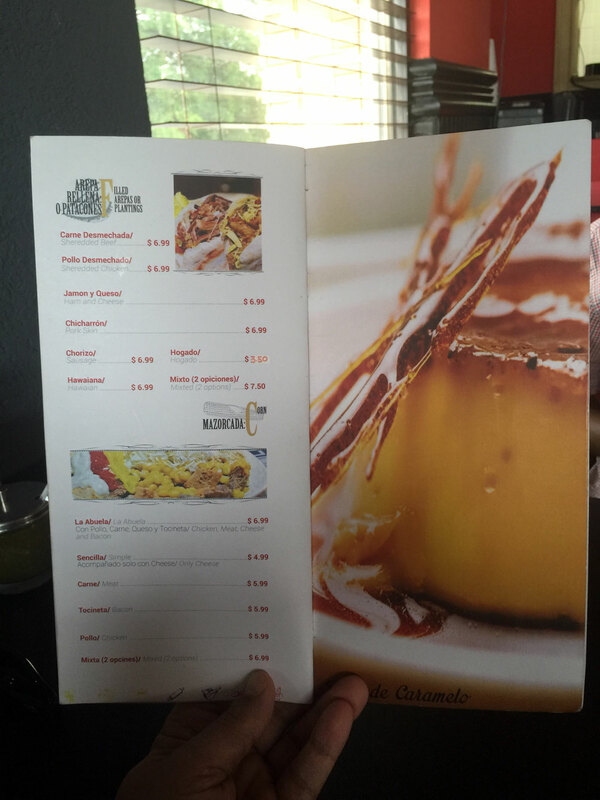 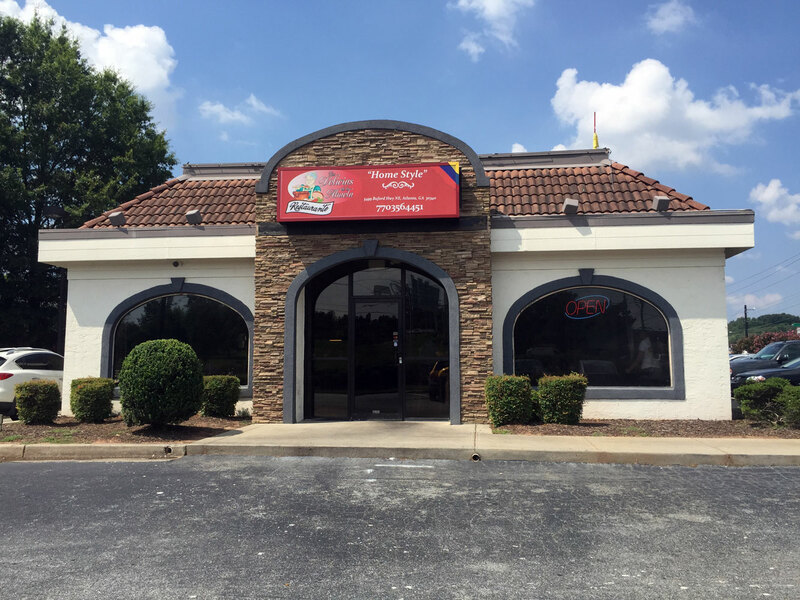 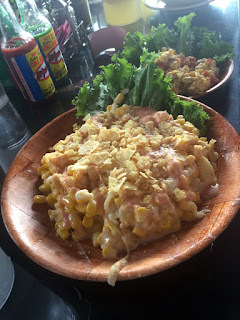 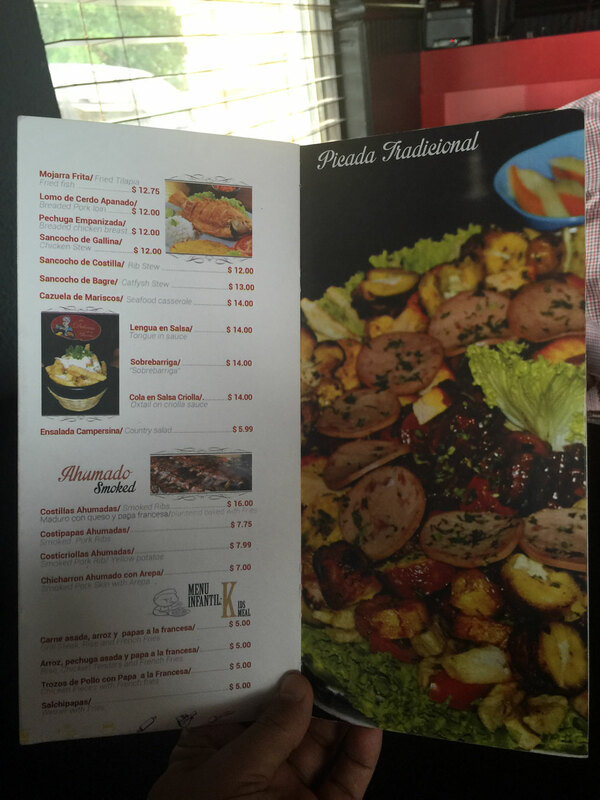 Las Delicias is a Colombian restaurant featuring several variations of food from that South American country. It's interesting that it's only about a block from a well established Colombian restaurant, La Casona which you can see from the entryway of Las Delicias. 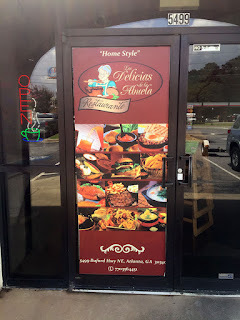 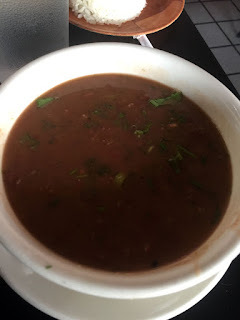 I rank this restaurant about on par with La Casona, slightly better if food, quality and portions than Casa Viejo (the first Colombian restaurant I was aware of in Atlanta) and below Kiosco's (which is the best I've had in the region). 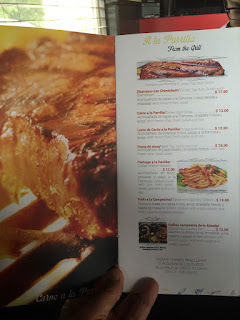 The food is fresh and the barbeque good - not very smokey but in general tasty - I think the beef and chicken is better than the pork. I've eaten here a few times with parties of two to sixteen or so. 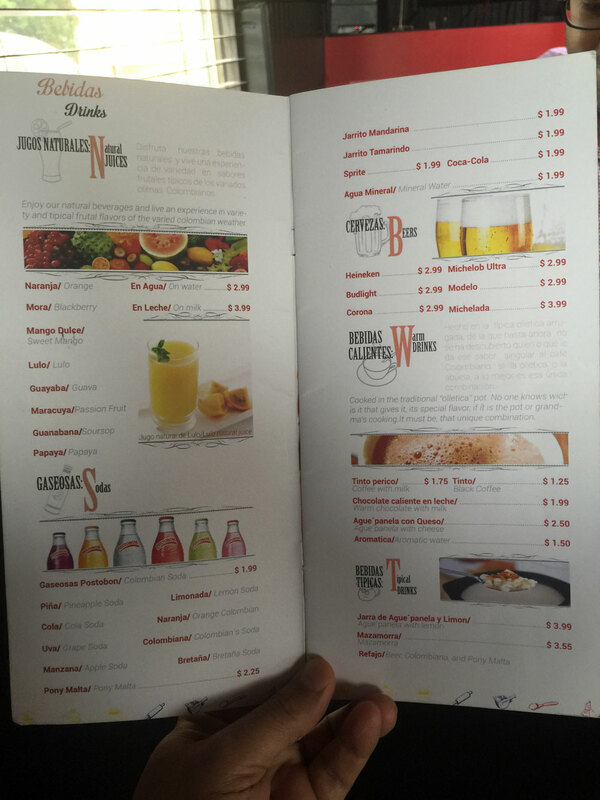 The menu is quite extensive with many options including some interesting drink options based on juices - most of these are way too sweet for me to I pass. 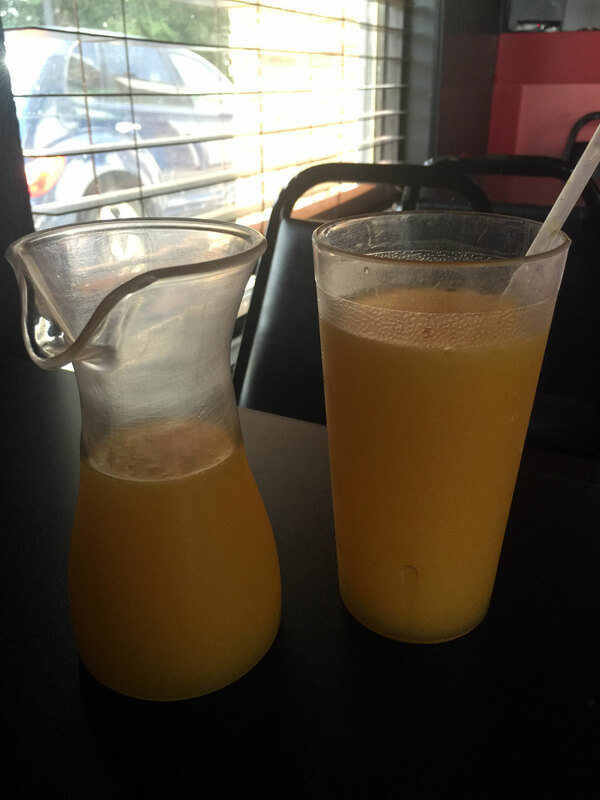 Of the ones I've tried I liked the Mango the best. 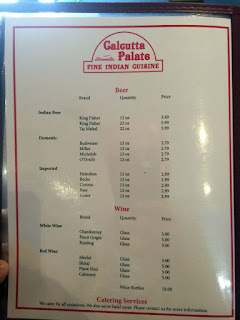 They also have a small selection of beer here with no stand-outs. 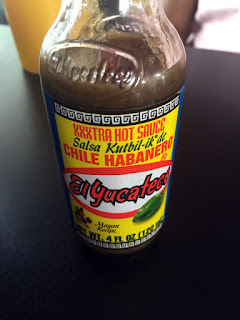 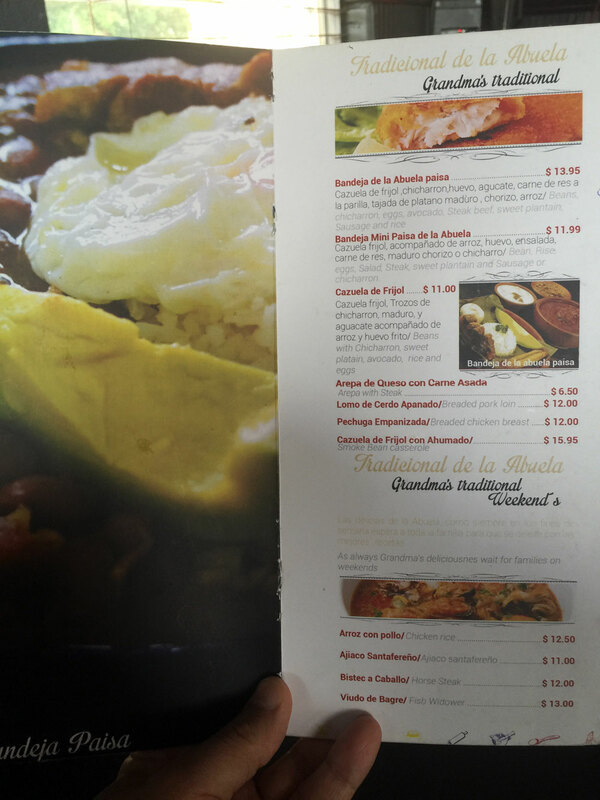 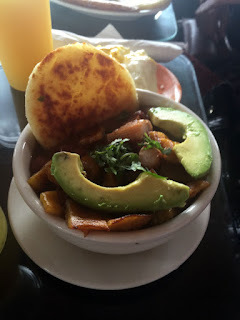 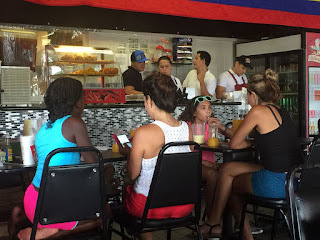 One thing that Las Delicias does that's interesting is offer several breakfast options - make sure you take a look if breakfast food is yer thang. 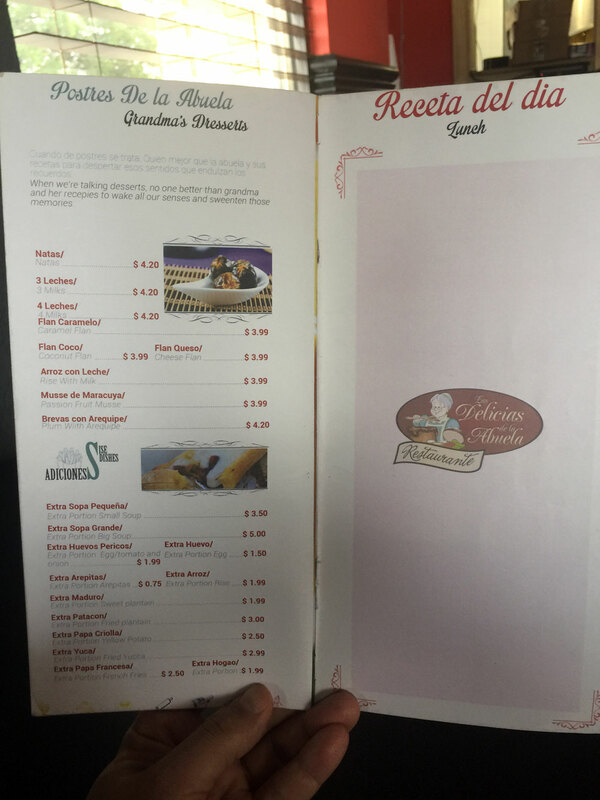 Oh and yes they have hot dogs, in case you were wondering. 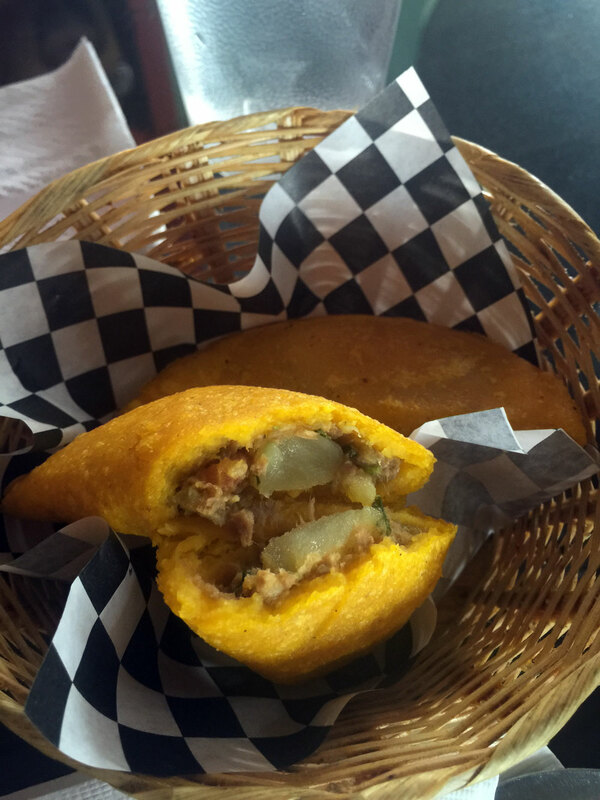 We usually start off with an empanada or two and these are exceptional. 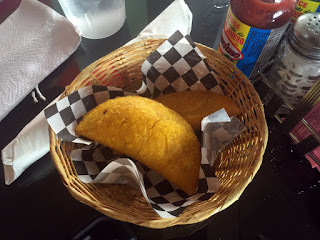 The Empanada Hawaiana looks interesting but I haven't tried it. 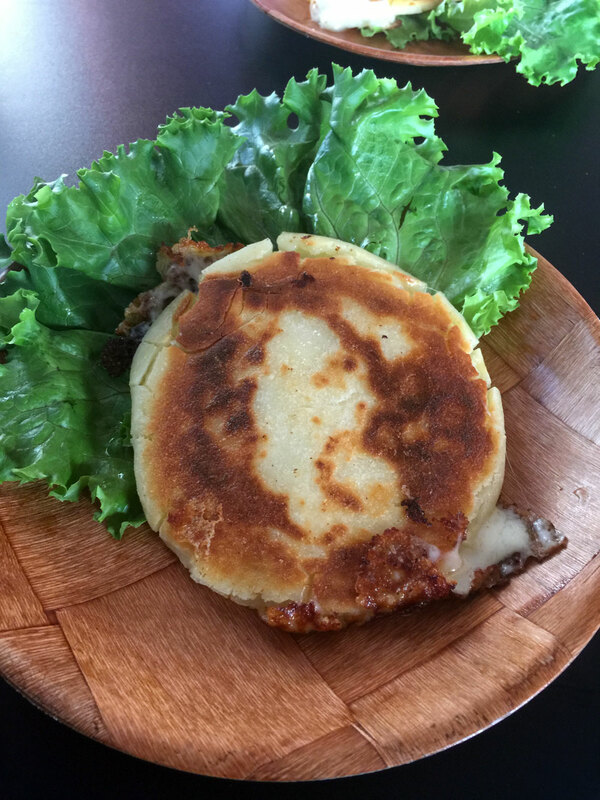 I also like the cheese-filled arepa which is quite a bit better than the un-cheesed version - a bit more like a grilled-cheese-sandwich. 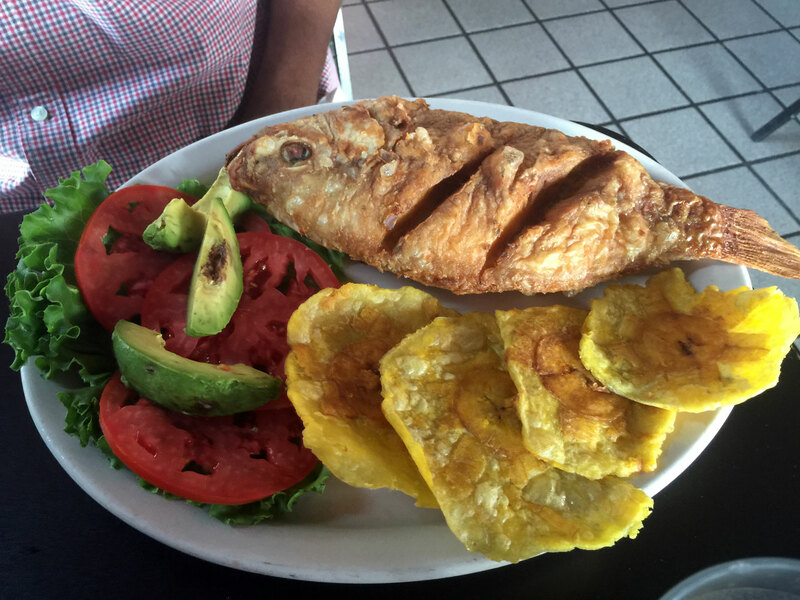 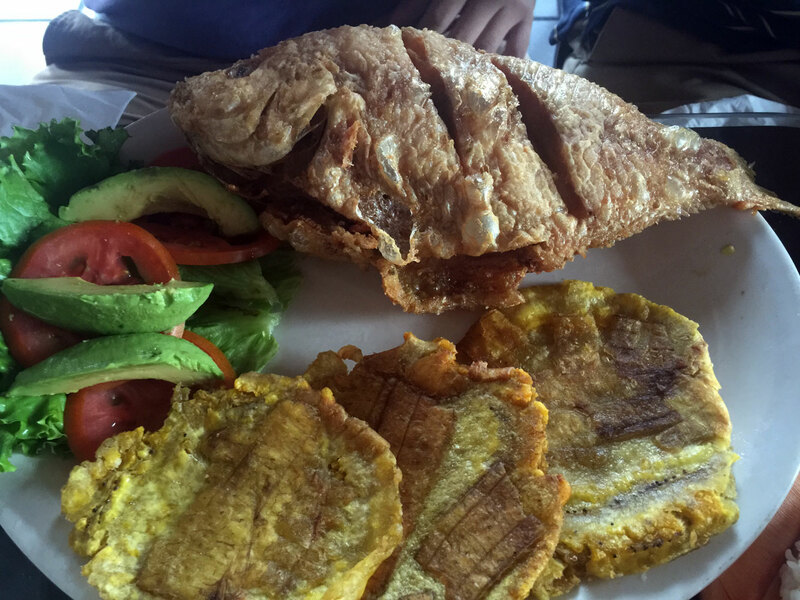 I think the whole fish (tilapia) is a favorite among my Colombian friends - also my friend D'ontreye introduced me to the cheese-filled arepa. 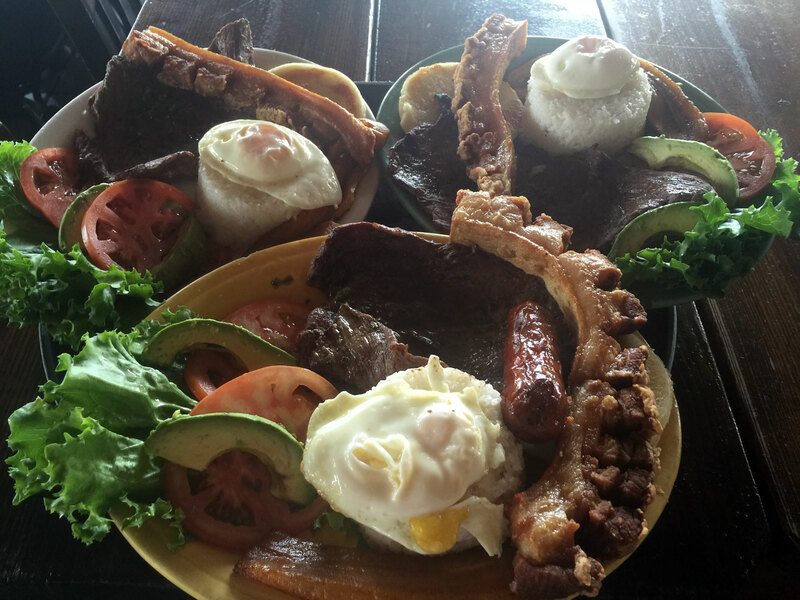 I usually order the Bandeja de la Abuela paisa which includes beans, chicharron, eggs, avocado, steak beef, sweet plantain, sausage and rice. Or for slightly less you can get the same but with either sausage or chicharron. 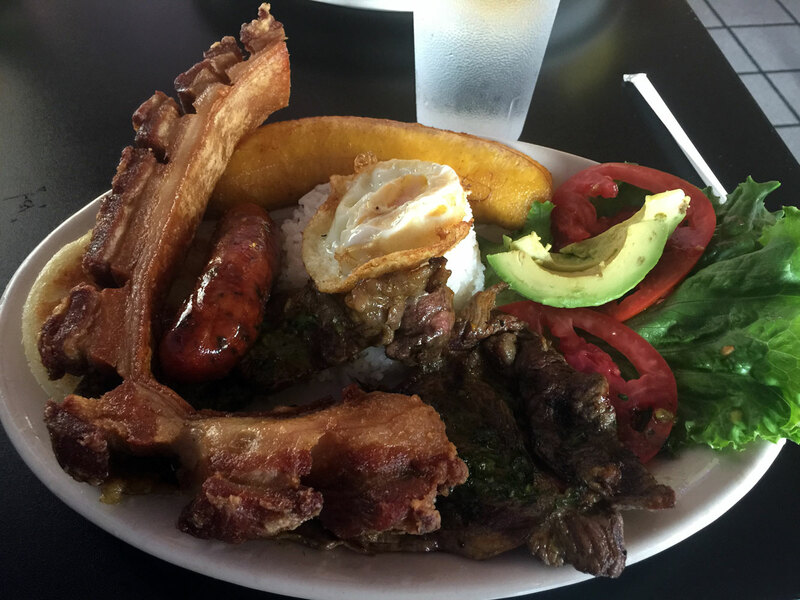 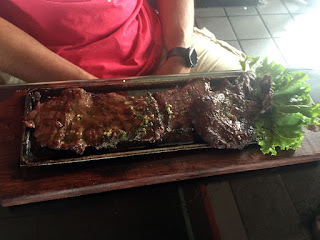 This is one of those dishes that just about every Colombian restaurant offers - it provides a lot of variety and you can use it as a yardstick towards food quality. 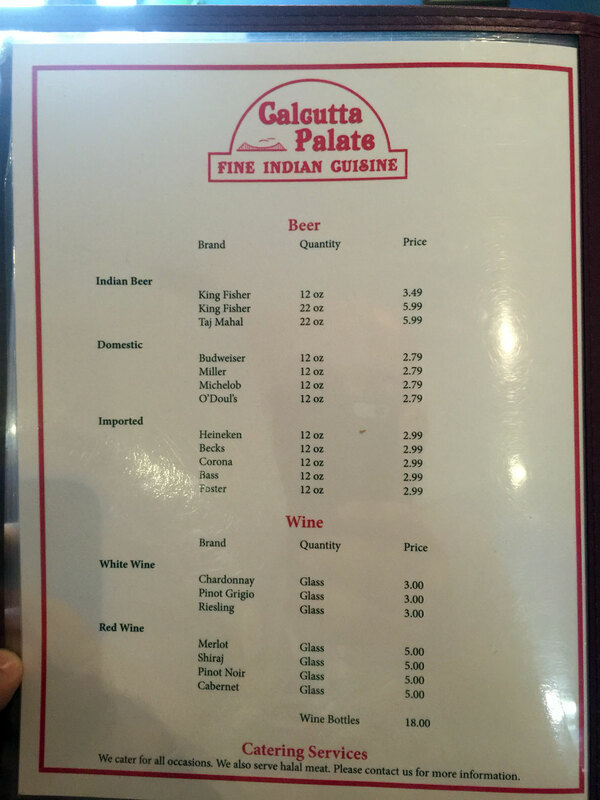 It's quite good here. 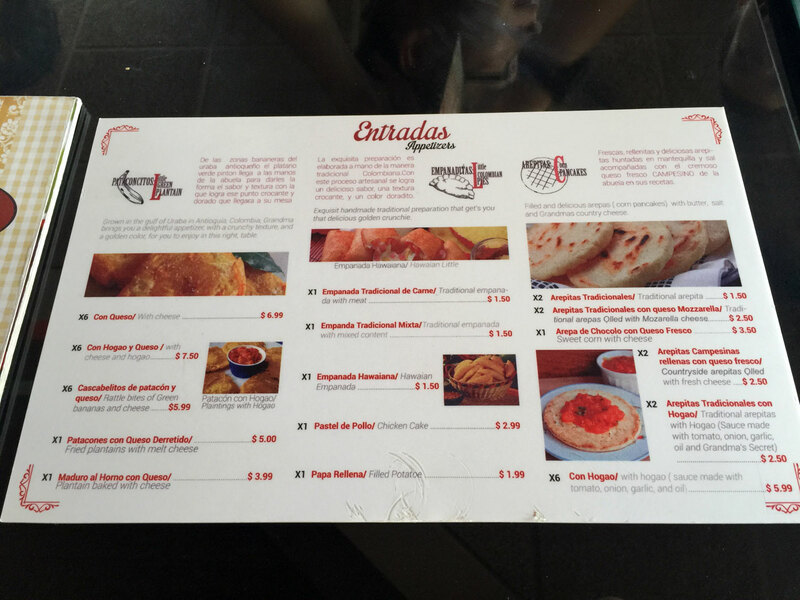 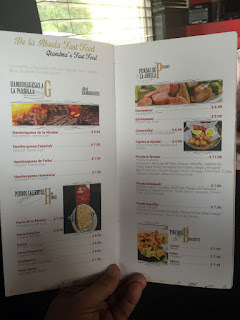 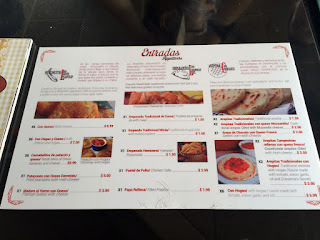 The other item I've had that's interesting is the Picada la Abuela - it's basically a bit platter of fried and grilled items including: chicharron, chicken breast, blood sausage, pork ribs, arepa and empanada with criolla sauce on the side and an occasional french fry. It's something that's easy to share and at $11 you get to try a lot of items - I didn't care too much for the blood sausage, just not may thing. The beans here come in bowls instead of floating on the plate and the rice sides come as stacked up cylinders - kudos to whomever made the decision to do this as it's harder than it looks. 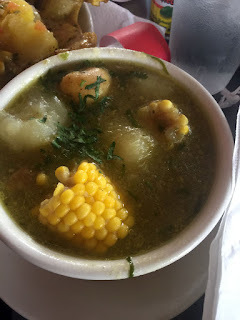 I haven't had the soups or stews but have tasted a few and they are quite good - easy to make a meal from a bowl. 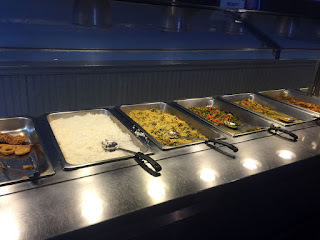 Service was kind of half-and-half - basically good when you can get someone to come by but no one is in a rush to get something for you - even the food takes time to make it to the table once ordered. 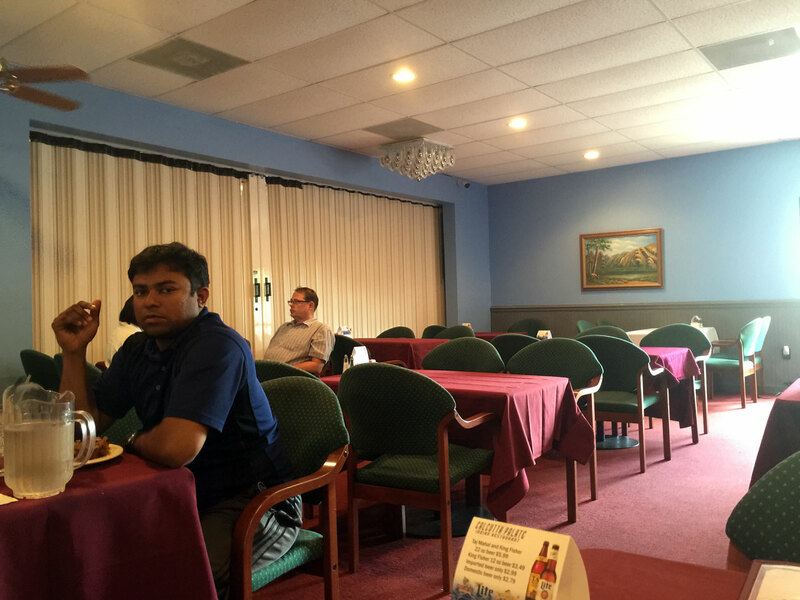 They seem to be at a loss for big tables so I'd recommend no more than 6 in your party with 4 being the ideal number. The place is fairly clean and usually super busy - one more thing to mention, for lunch there are several trucks with trailers so even when the parking looks reasonable it will surprise you be being not.